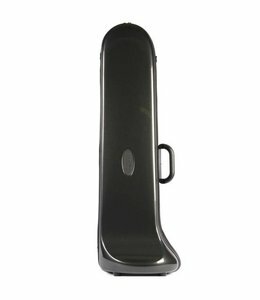 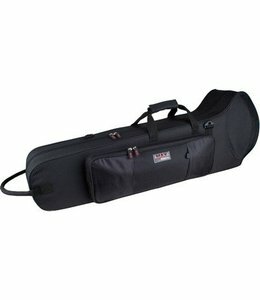 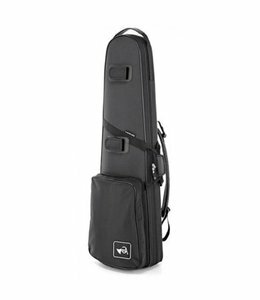 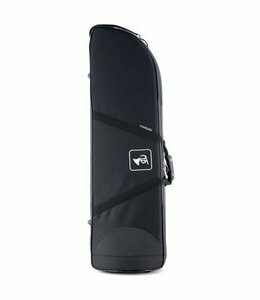 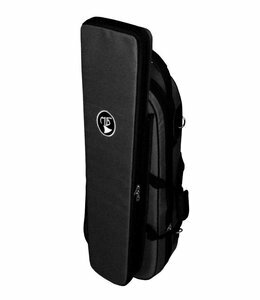 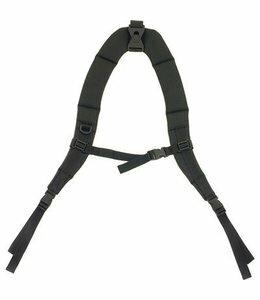 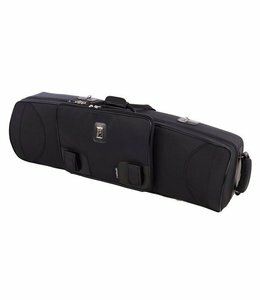 Tenor trombone case with place for mute and trombone stand. 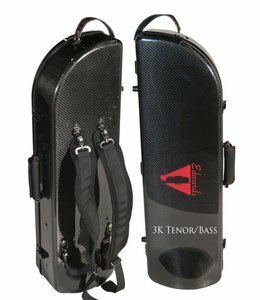 Our 3K and 4K carbon fiber trombone cases. 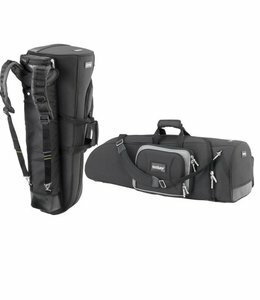 Inside material/padding is the same in both cases. 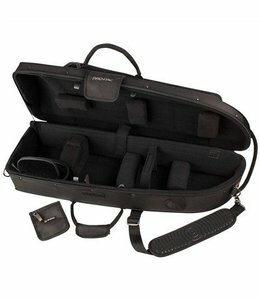 Comes only in Pebble finish not smooth. 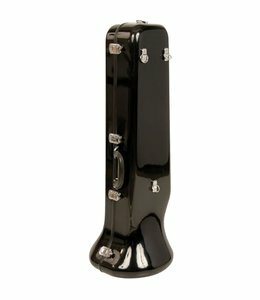 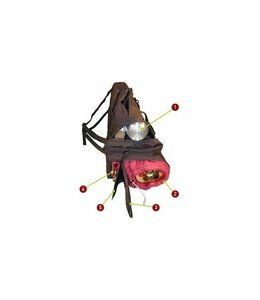 Available for 2 bell sizes: 9,5 inches and XL model for bells with 10,5 inches. 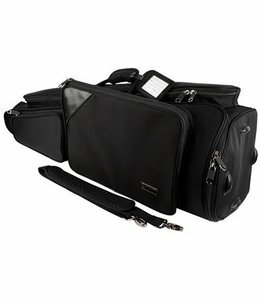 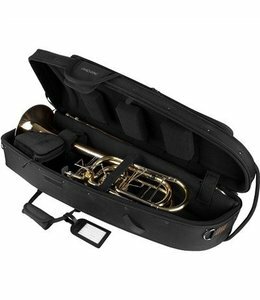 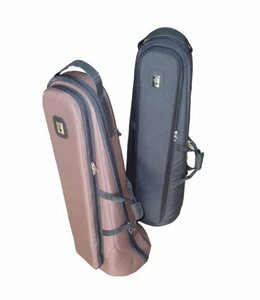 2 trombones case (tenor and alto) with detachable zipper system. 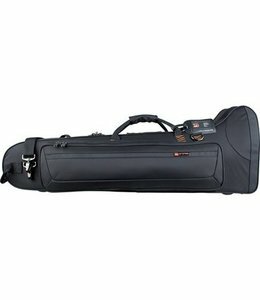 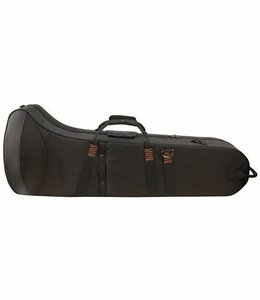 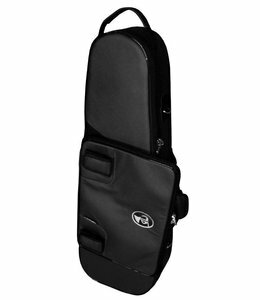 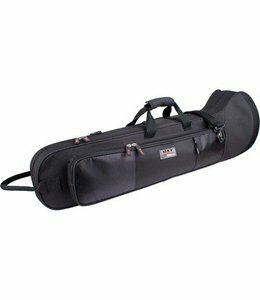 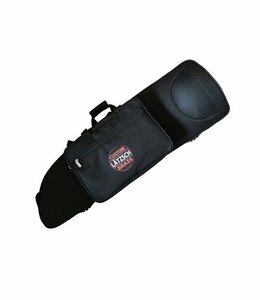 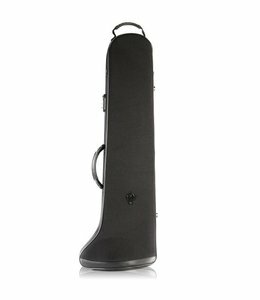 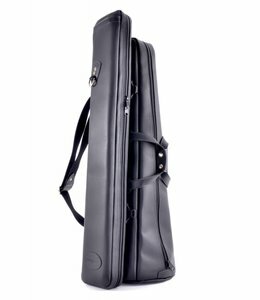 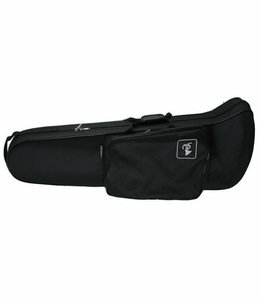 Soundwear Professional Bass trombone case, bell 28 cm/10"